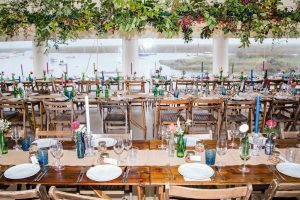 We headed to the beautiful Burnham Overy Staithe, we helped create a Kenya inspired wedding in the intriguing rustic and country setting. 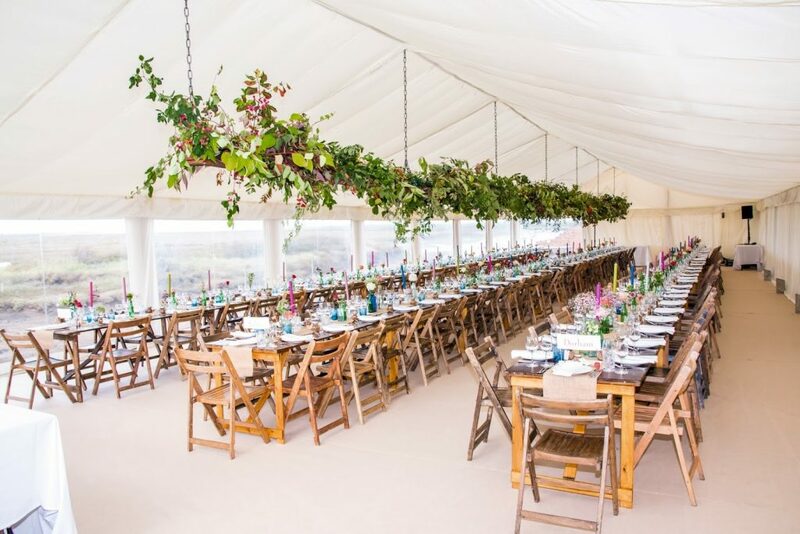 Bright fun colours were used in the dining marquee, it was a great contrast between the two. The day was shared with 180 guests, many close friends joined to make the occasion a memorable collaboration of helping hands.